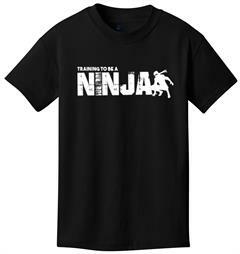 Our new line of apparel just for Ninjas! 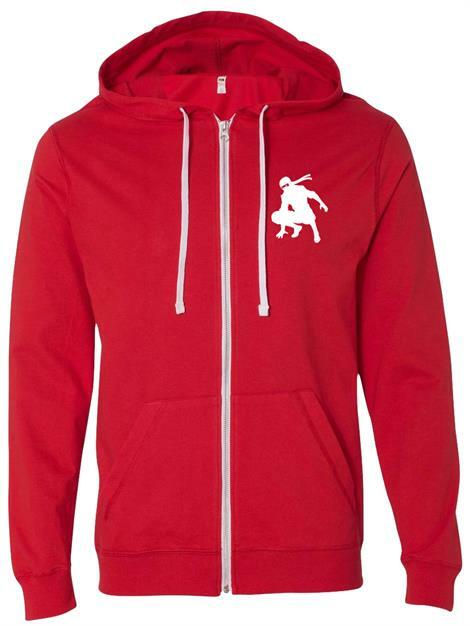 This fiery red hoodie is lightweight and breathable, so you can wear it comfortably while you conquer the warped wall. 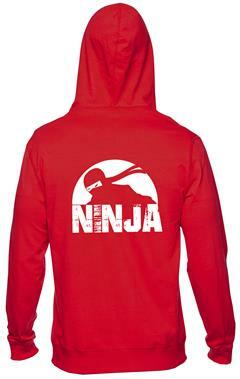 Made of 100% cotton, and has two white decals.